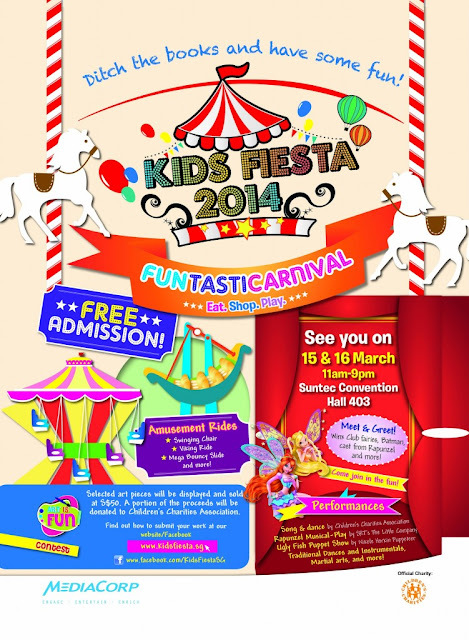 Kids Fiesta 2014 : A FuntastiCarnival! The Dec school holidays may be over, but we have our radars set on March School holidays! Kids Fiesta 2014 will be back in town at Suntec City from March 15-16. 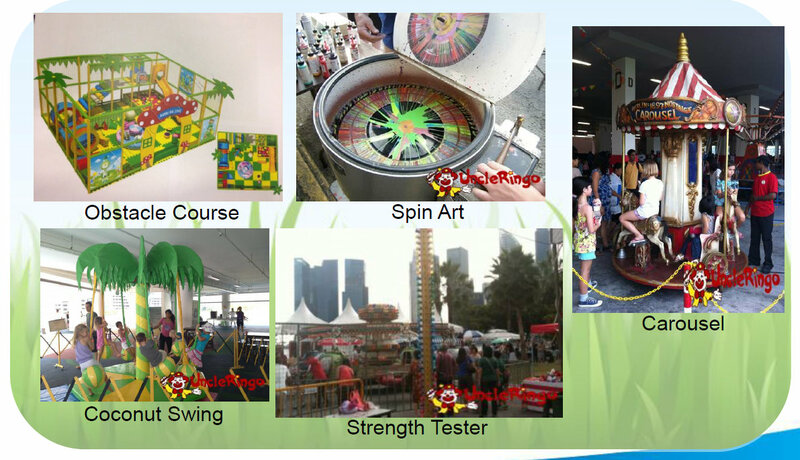 With a host of thematic activities base on Disney Junior, Disney Princess, Wink Club, Transformers, Batman and Dora the Explorer , you can expect an event that will delight kids age 3-12. In addition, amusement rides such as Carousel, Coconut Swing and an Obstacle Course awaits. Free from the shackles of School work, this sounds like the perfect event to herald the school holidays ahead! 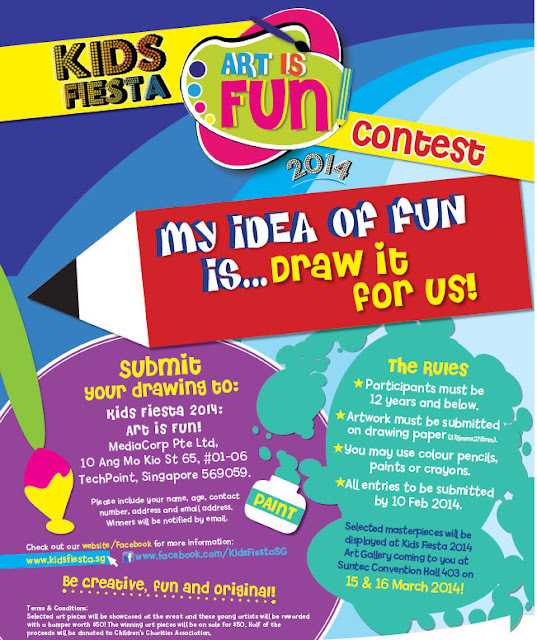 You can join in the fun now by participating in " Art is Fun" Contest. The winning artworks will be have its place of honor at the Kids Fiesta Art Gallery. It will be a great way to showcase your child talents to the peers. More information can be found on our post at Art is Fun @ Kids FiestaClosing date is on 10th Feb 2014 Mark your calenders today!